Otapawa Poll Hereford Stud hosts an annual bull sale on property, at Tiraumea, Northern Wairarapa, North Island, New Zealand. 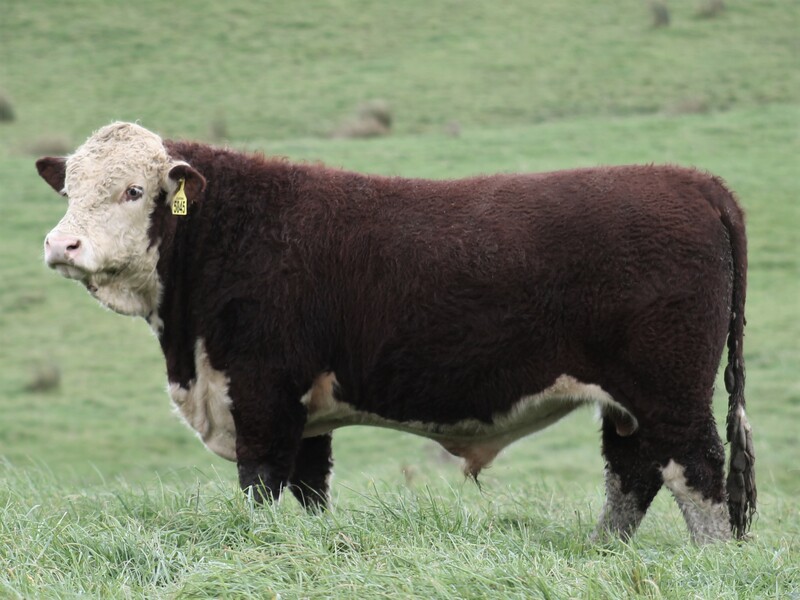 We have 30 to 40 bulls on offer each year. Pre sale day inspection welcome. 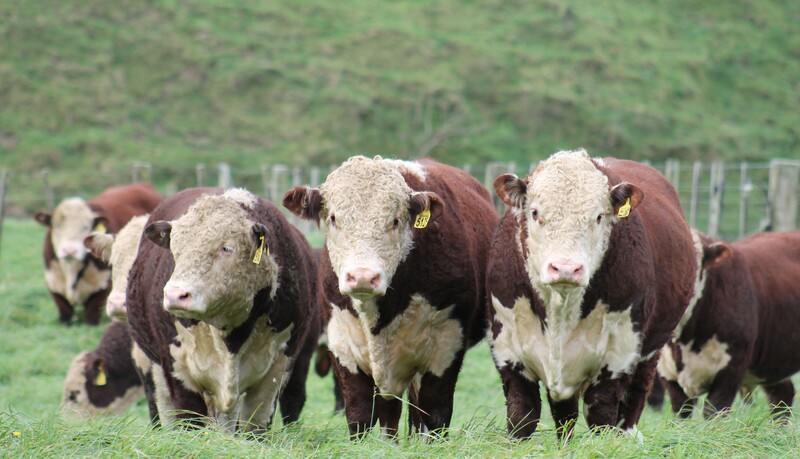 We pride ourselves on grass finished bulls. Supplement baleage is feed during 4 weeks prior to sale day. OUR SALE IS HELD UNDER COVER ON THE FIRST TUESDAY OF JUNE, After Queens Birthday Weekend. 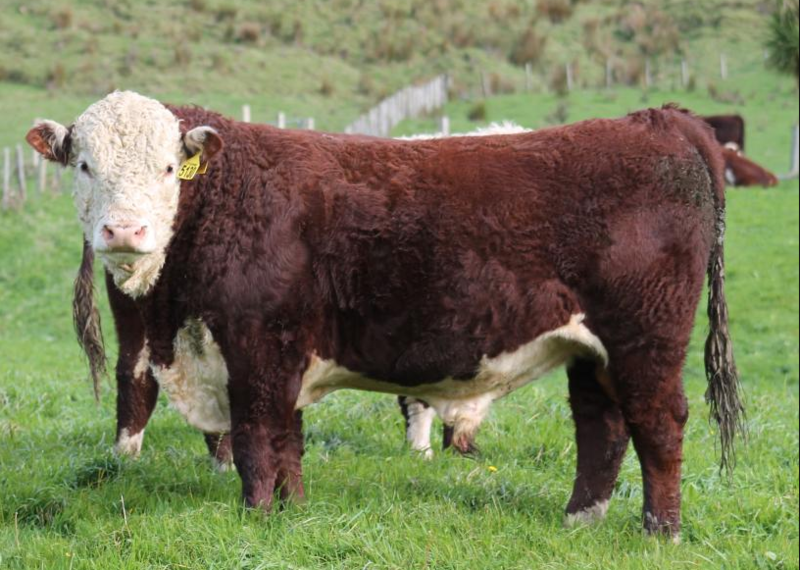 SALE starting 12 noon on farm, 351 Haunui Road, Tiraumea. BVD TESTED AND VACCINATED all bulls tested negative. Luncheon and refreshments are supplied. 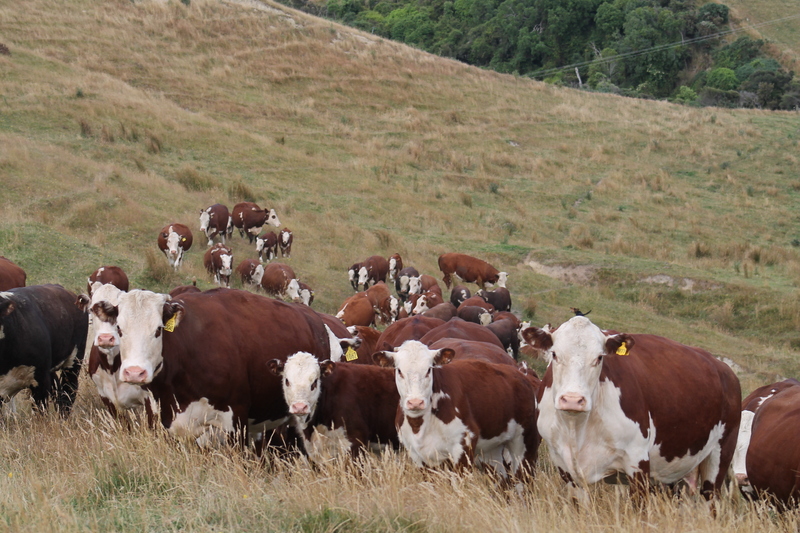 Cattle are available for inspection at any time. 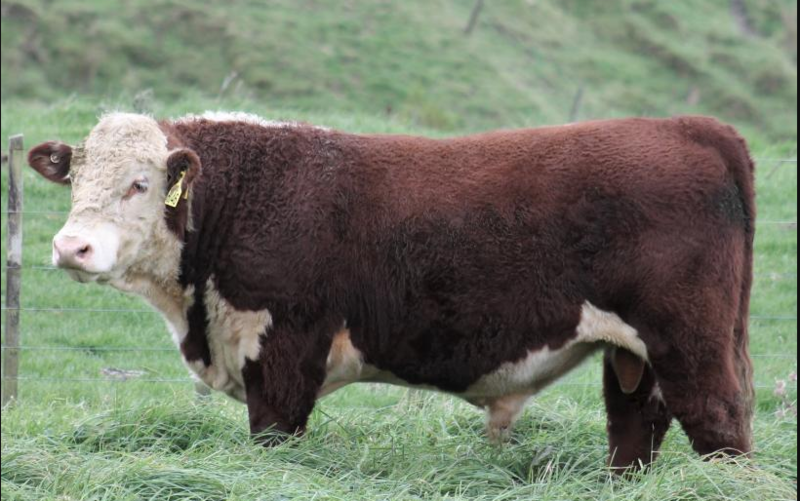 Selected yearling bulls are available by private treaty. Enquiries for females and embryos welcomed. Dairy bull sales available on request. 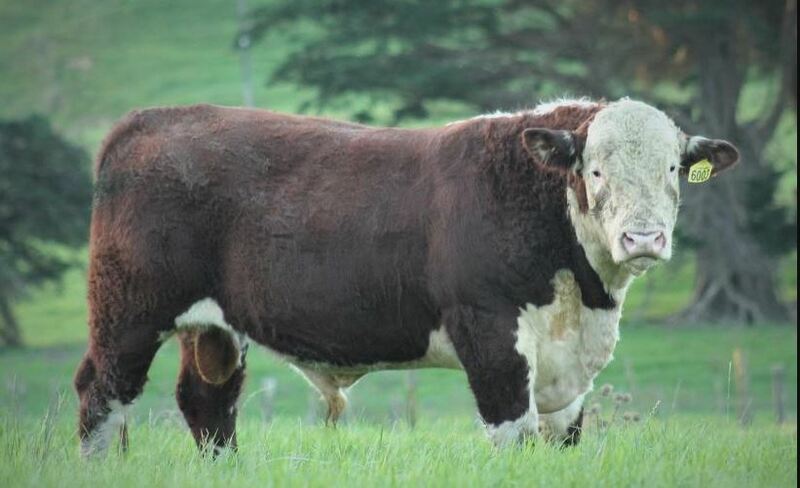 A Really awesome station bull with attractive profile and balance. Was a standout calf that has carried on . Top 15% for 200,400,600 growth and EMA. Not for Stud transfer. A well framed, long bodied Red Lord son. Great all round eye appeal with dark colour and cosmetics. Balanced EBVs, top 5% for 200 and 400 weights and top 15% 600 day growth. 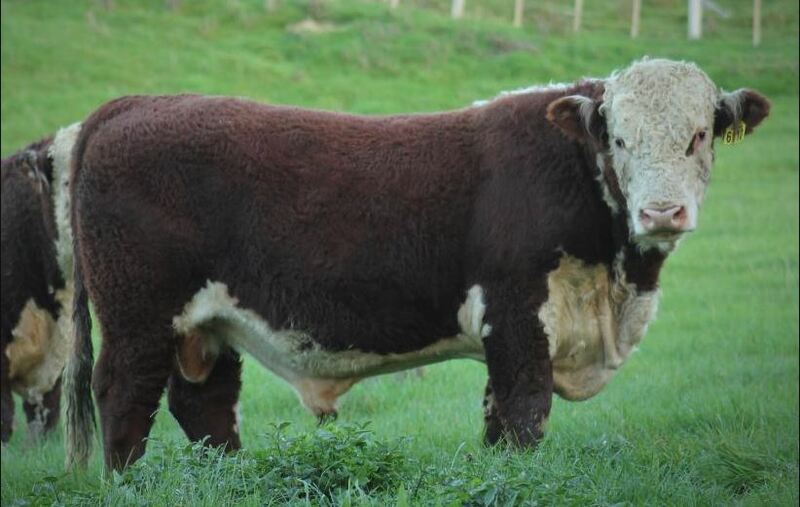 Really eye catching bull, typical Bullet with great length, colour and muscle. Stud sire prospect. Mr Rateable is just that. One of the picks this year. Excellent growth, length and balance. 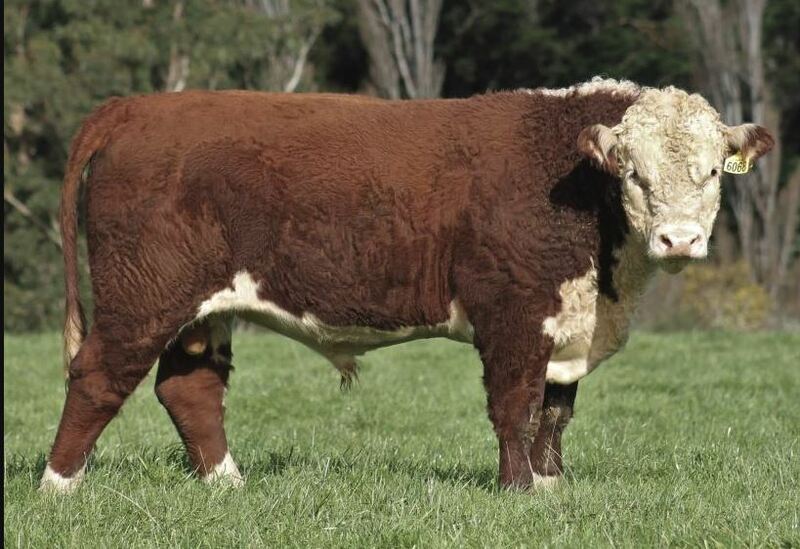 Real Volume and constitution with heaps of breed quality. Excellent EBVs. Strong maternal traits, top 1% Milk. top 20% EMA. 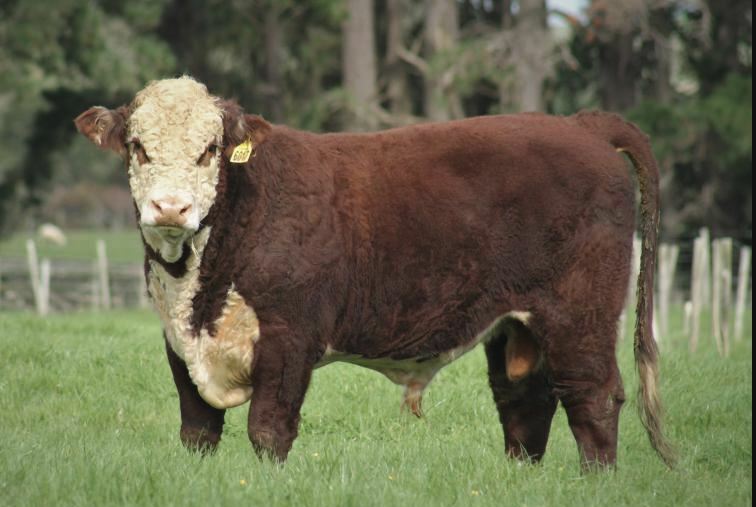 Outstanding bull exhibits the strengths of his sire. Big framed solid and easy doing. Top 1% for 200,400,600 weights. Long bodied Bullet with great skin and colour. Strong set of EBVs. Small scurs. Top 5% 200,400,600 weight and top 10% EMA. Tradition is truely a strong young bull. Strength of spine, volume, colour, depth. 6009 had been used as a yearling. 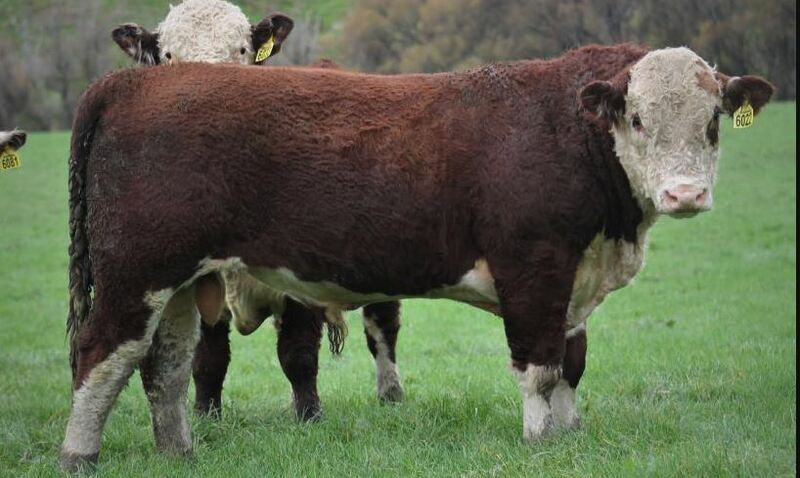 Deep bodied easy doing Jupiter bull. Out of 9130 who is an outstanding rising 8yr Spark cow. 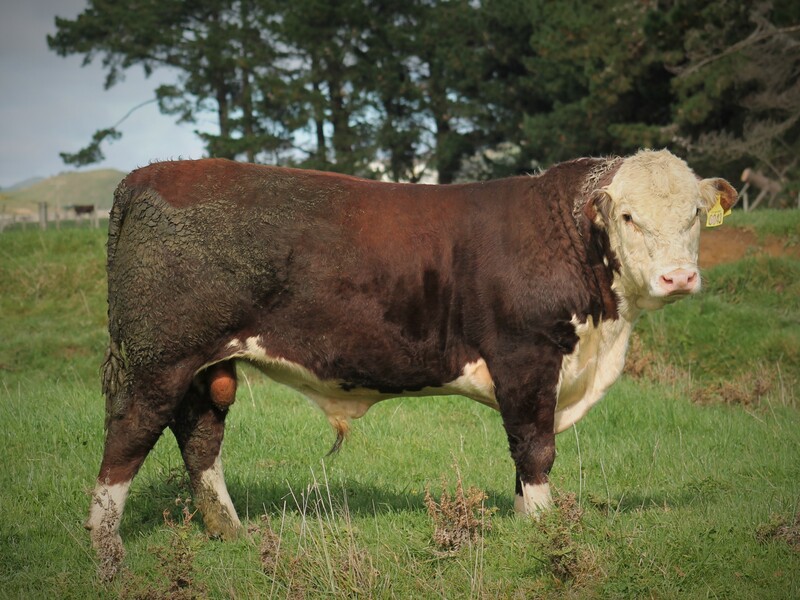 Redboy is developing into an awesome young bull with a smooth shoulder, long bodied and strong spine. 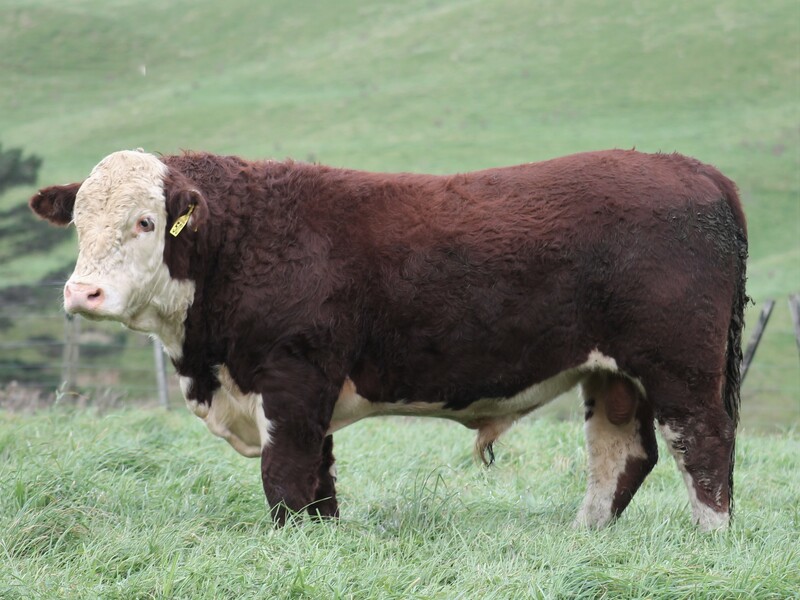 7002 is one of the top 5 cows in the herd and a consistent breeder. Excellent set of EBVs. 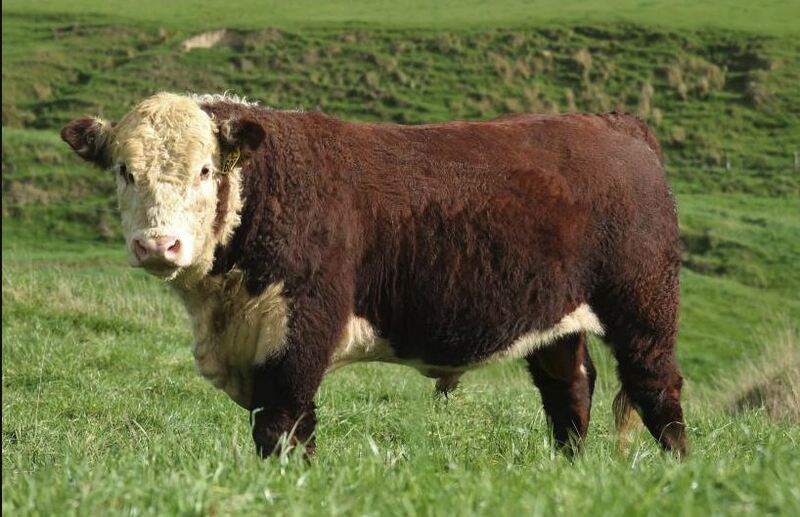 Awesome young Bullet bull. Great length and carcase and from an excellent Spark cow. Outstanding EBVs. Top 10% 200, EMA. Top 1% 400 and 600 weights. Excellent calving ease. Stud Sire prospect. Idol is an ideal Heifer bull. Well balanced with depth and thickness. Low birth and high maternal. Top 1% Milk. 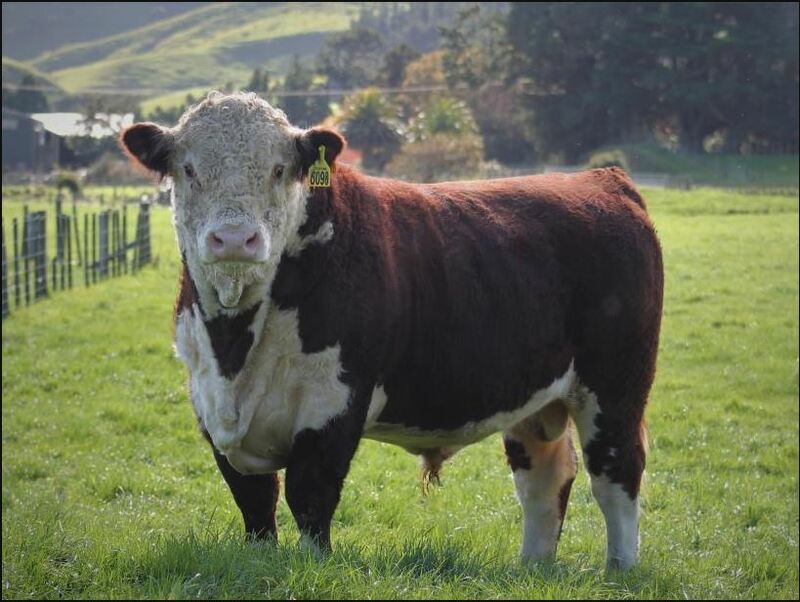 6076 is a really eye catching young bull. Great head and strong spine with loads of breed quality. 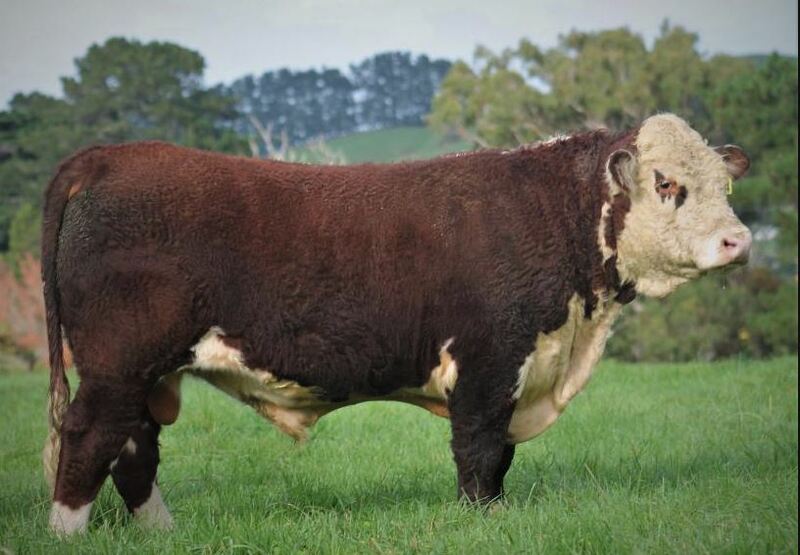 Classic 6039 is a very powerful iconic bull. Tremendous thickness and volume. Well set up as a station sire. Top 5% Milk. This guy weaned as one of the pick calves. He has certainly carried on. Big framed, long bodied, smooth and excellent muscle shape. Really powerful EBVs. Top 1% 200, 400, 600 weights. Strong sound station bull with tonnes of quality. A twin that has grown on well. Another great packaged young sire, complimented with great EBVs. Top 5% 400 and 600 weight and top 10% EMA. A strong Bullet son. Big frame plenty of length that will add plenty of performance to any programme. Strong maternal line. Top 10% 400 and 600 weights. 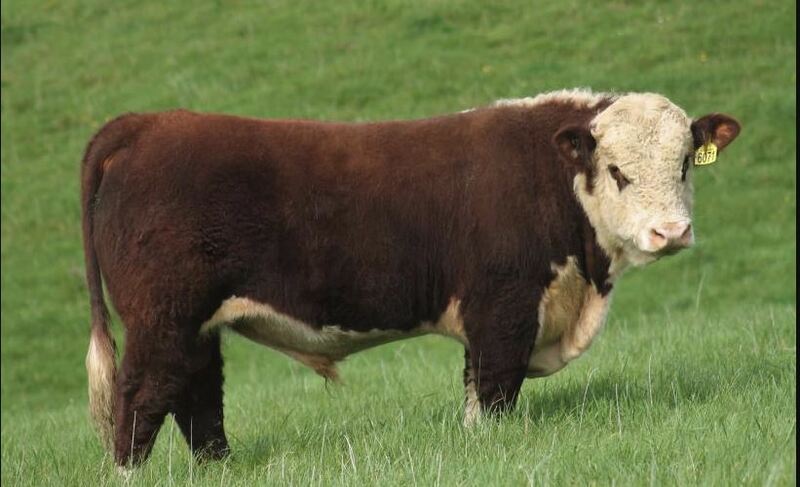 A very young bull with excellent structure and attractive profile. Dam 9019 is a very productive rising 9 yr cow. 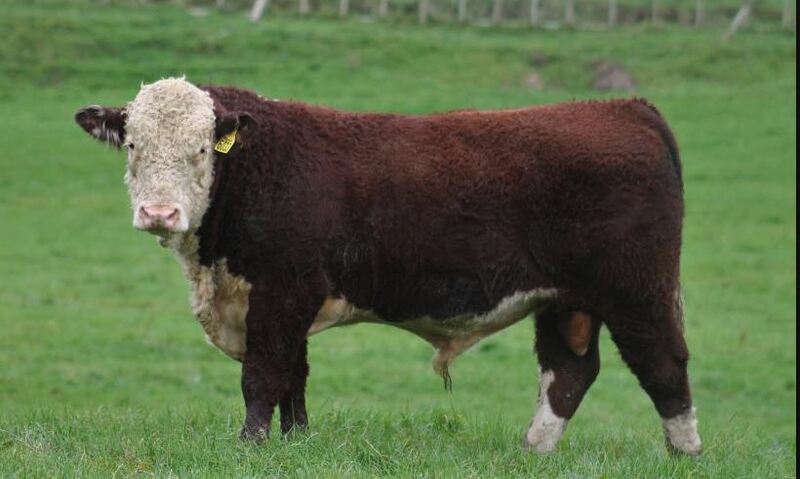 A very Complete young bull, great length, depth aof barrel and thickness. Excellent performance figures and great maternal attributes. Westerley had loads of volume in an attractive smooth frame. By Equinox and out of a first calver. Strong maternal Modesty family. 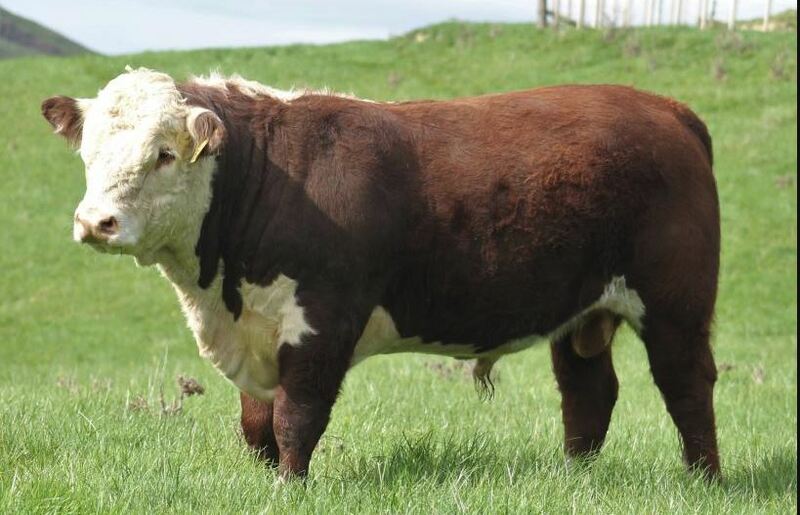 A really sound well balanced bull. Excellent conformation with lots of carcass. Great set of figures again.Top 5% for 200,400 & 600 day wgts. 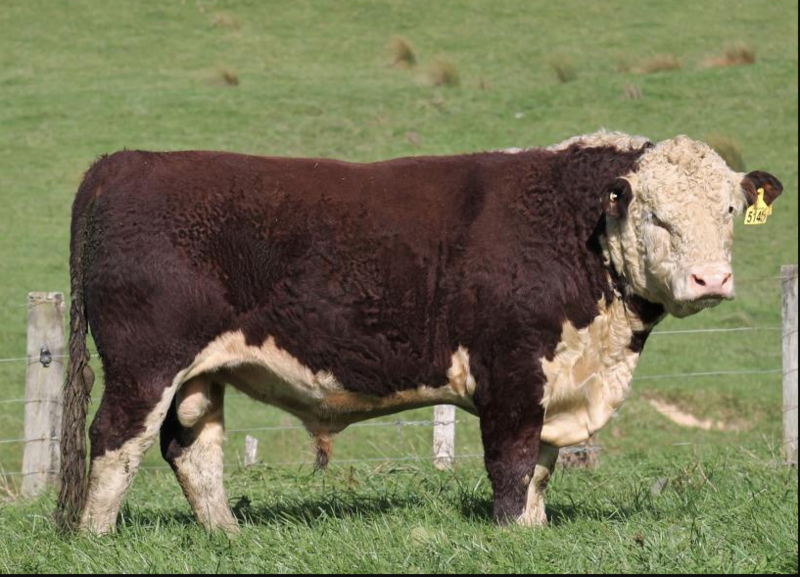 A good framed long bodied bull and will grow on. Dam has weaned one the very best calves this year. 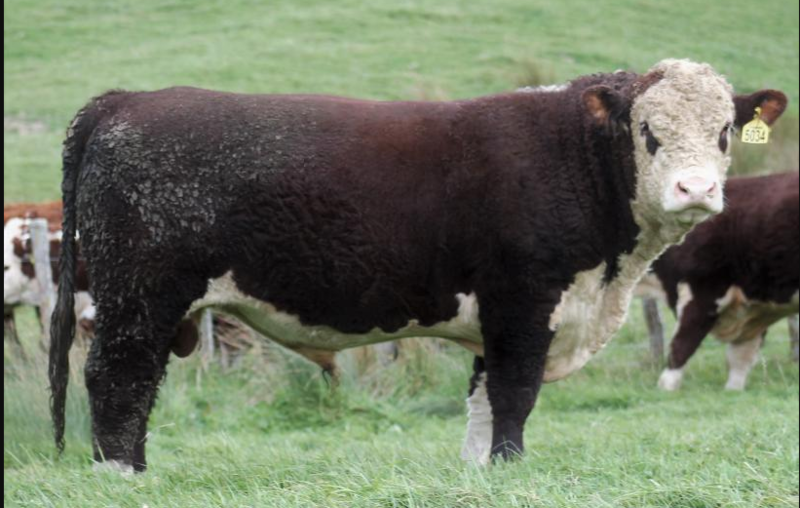 A young bull with a smooth shoulder and great length. 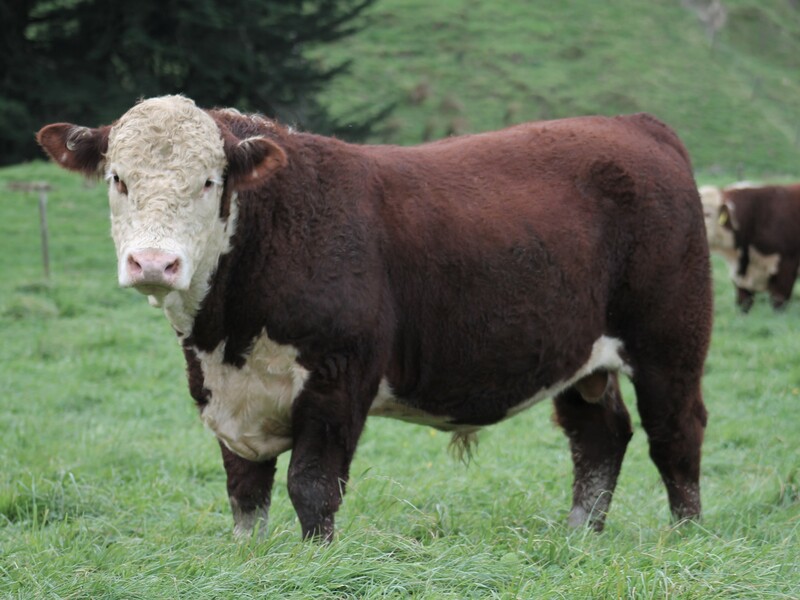 Captain is a really good bull, great skin, lots of thickness in carcase yet very well put together. Great spread of figures in all traits. 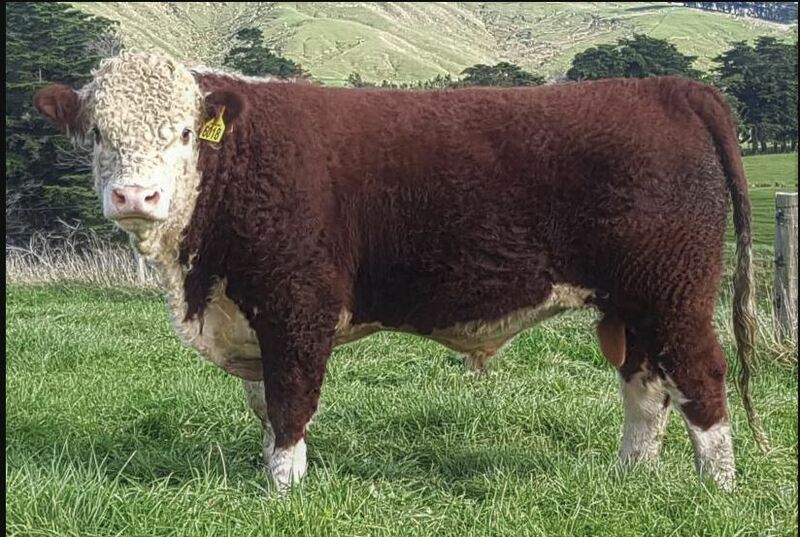 Outstanding Dam who produces a top calf. Boone is a really nice balanced Equinox bull. Great skin and excellent growth performance data. Top 5% for 200,400 & 600 wgt gain. 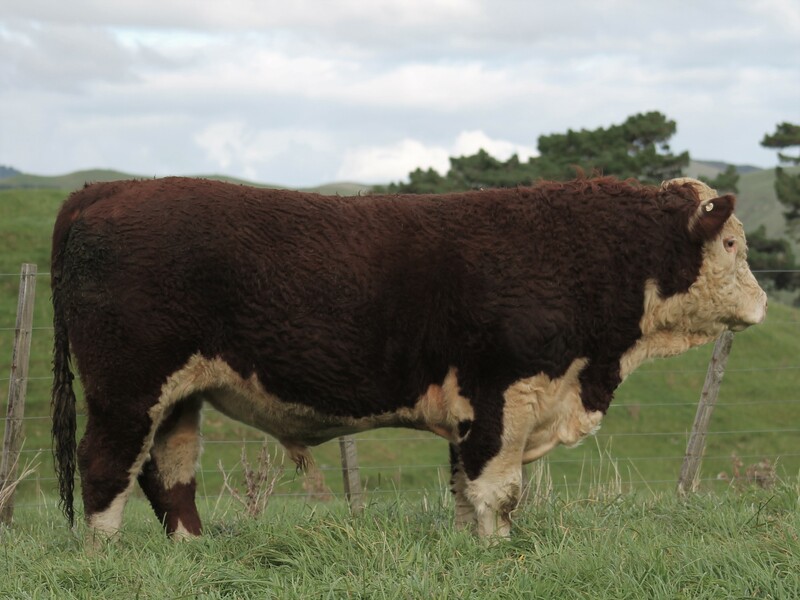 Boy is a very complete bull with very good balance and carcass quality. 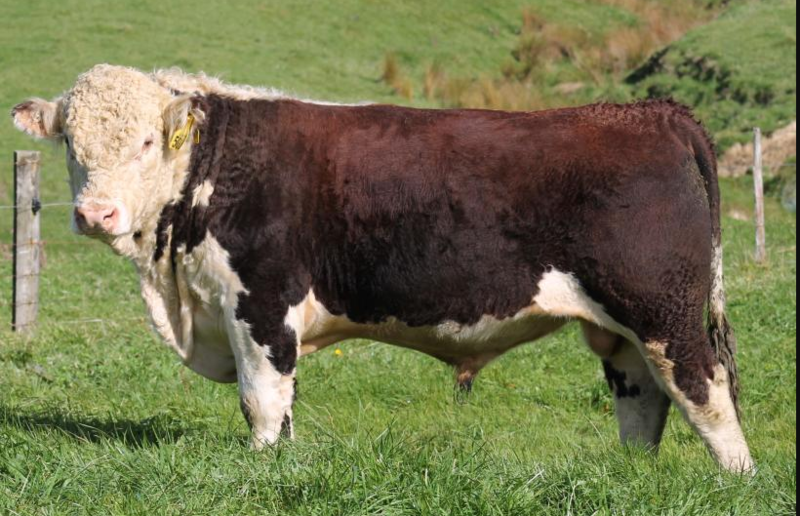 Very strong performance data with excellent milk figure – Dam 8046 produced top sellingExpo sire. Legacy is a very good Flint bull with good presence. Great colour. Growing well for a late October calf. A very well set up young sire. Great set of data, with excellent milk and carcass, while keeping good birth EBVs.Top 10% 200,400,600 & EMA and top1% milk. Hypo Carrier. 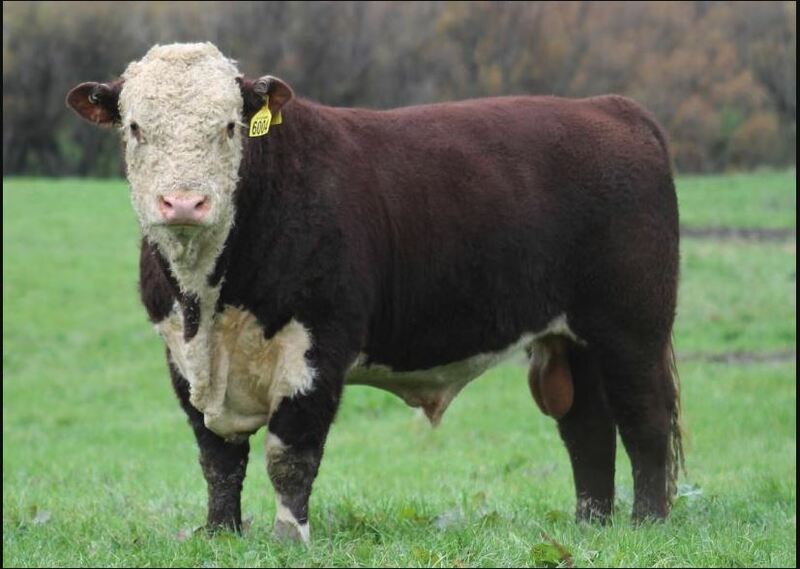 Admiral Son is another very good deep bodied young bull. A quality Iconic son. Real grunty bull with lots of volume.Top 15% for milk. 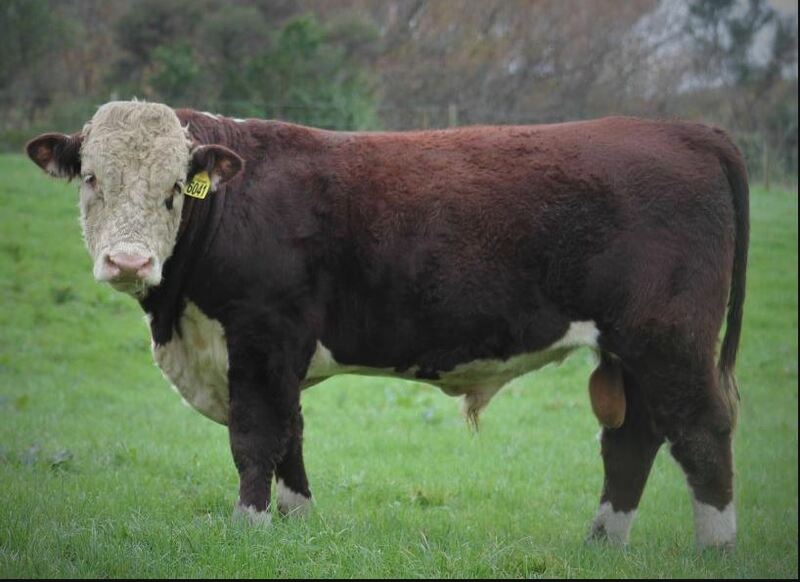 Attractive Flint bull with very good balanced figures. 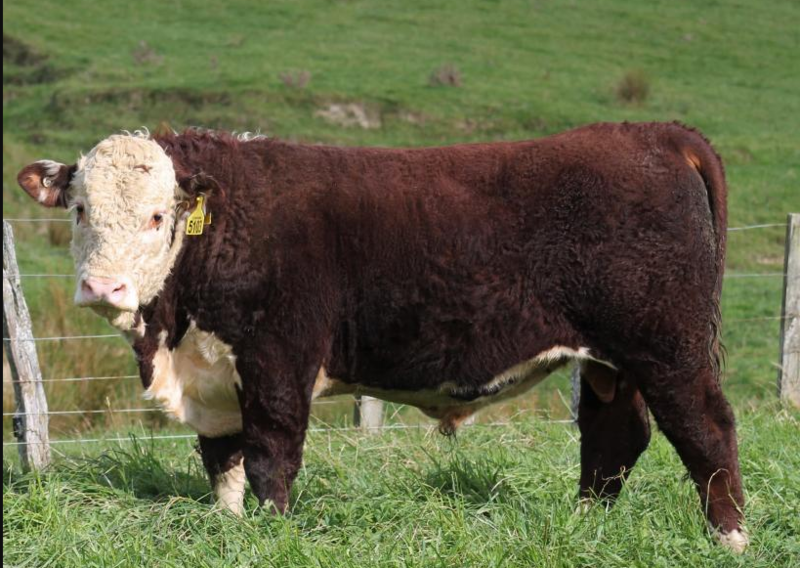 Quality well balanced young sire. 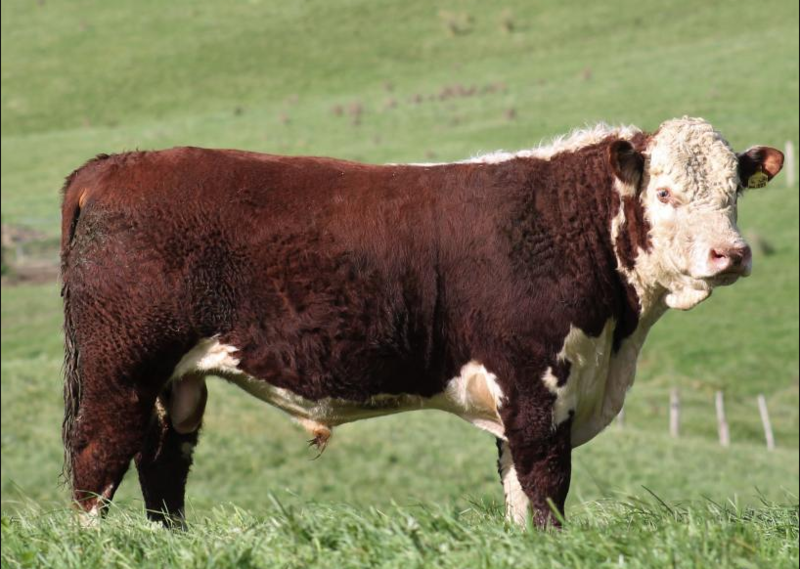 Smooth skinned, good heifer mating bull. Total of 32 bulls are cataloged for 2017 sale. Thank you to all buyers and under bidders. Remember a full bull back up service is available. We wish you well with your new boys!